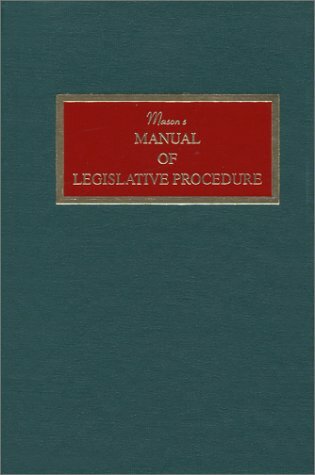 9781555167295 | Reissue edition (Natl Conference of State, February 1, 1989), cover price $40.00 | About this edition: This book of rules is written for the legislators and members of other public decision-making bodies who devote their life's work to making the decisions which so largely control the welfare and literally the lives of their fellow citizens and on whose integrity and judgment the protection of the interests of all the people depend. 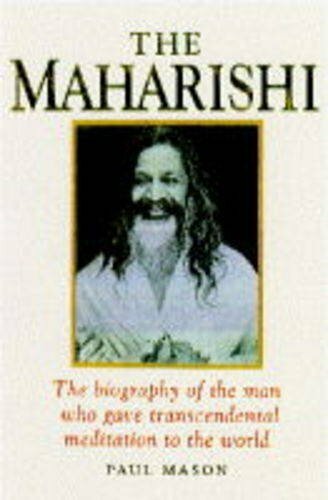 9781852305710 | Element Books Ltd, November 1, 1994, cover price $24.95 | About this edition: Deeply humble holy man, guru to the rich and famous, captor of the hearts and spirits of millions of people. 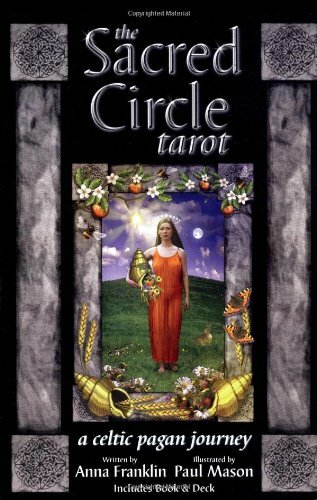 9781567184570 | Tcr pap/cr edition (Llewellyn Worldwide Ltd, November 1, 1998), cover price $32.95 | About this edition: This Tarot isn't for Everyone, but it may be For You! 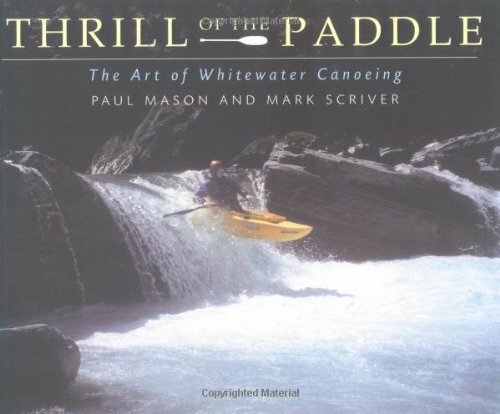 9781552094518 | Firefly Books Ltd, September 1, 1999, cover price $22.95 | About this edition: Thrill of the Paddle is the ultimate guide to the white-knuckle, adrenaline-pumping and increasingly popular brand of extreme canoeing where paddlers "shoot" rapids and other fast water. 9781581153552 | 2 edition (Allworth Pr, May 1, 2004), cover price $24.95 | About this edition: From first pitch to final cut, this unique overview chronicles the producer's journey through developing a winning prospectus, drafting a realistic time line and budget, raising money, the three phases of production, and distribution and marketing. 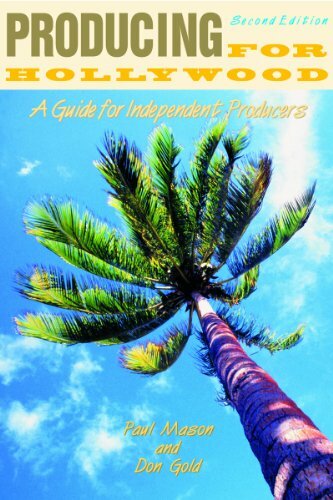 9781581150650 | Allworth Pr, September 1, 2000, cover price $19.95 | About this edition: Budding filmmakers, television producers, directors, writers, and students get a career-building crash course on independent production in this riveting account of the business and its key players. Anyone, young or old, can go blading. 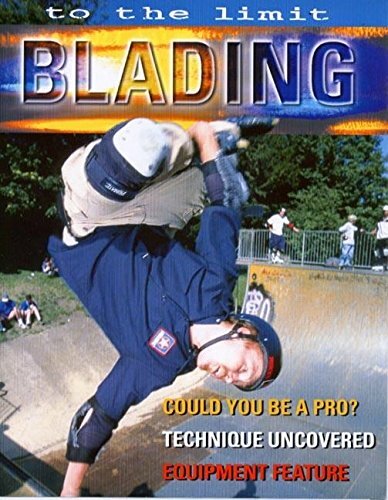 This book offers advice to the beginner on: what equipment to use; where to skate and styles of blading; competitions and sponsorship; and hockey and speed skating. 9780750227834 | New edition (Hodder Childrens Book, April 19, 2001), cover price $11.35 | About this edition: Anyone, young or old, can go blading. 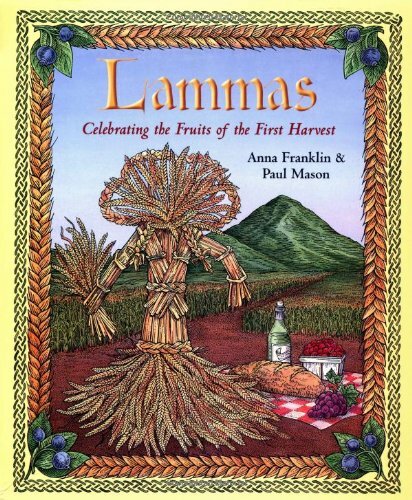 9780738700946 | Llewellyn Worldwide Ltd, June 1, 2001, cover price $17.95 | About this edition: Celebrate the Fruits of the First Harvest Once a prominent Celtic festival known as Lughnasa (from the Gaelic násad, games or assembly, of Lugh, a Celtic deity and hero), Lammas is a joyful celebration of the first harvest. 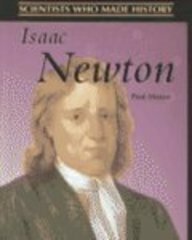 9780739848456 | Heinemann/Raintree, September 1, 2001, cover price $31.43 | About this edition: Presents the life and work of scientist Isaac Newton who made many contributions in the fields of math, physics, and astronomy. 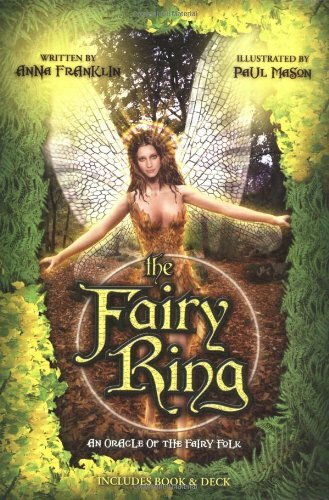 Product Description: The Magical world of the fairy, how they live and the realms they live in. 9781861631077 | Capall Bann Pub, November 1, 2001, cover price $21.95 | About this edition: The Magical world of the fairy, how they live and the realms they live in. 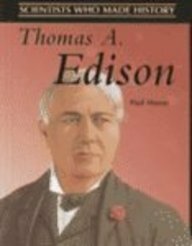 9780739844144 | Heinemann/Raintree, November 1, 2001, cover price $31.43 | About this edition: Introduces the life and achievements of Thomas A. 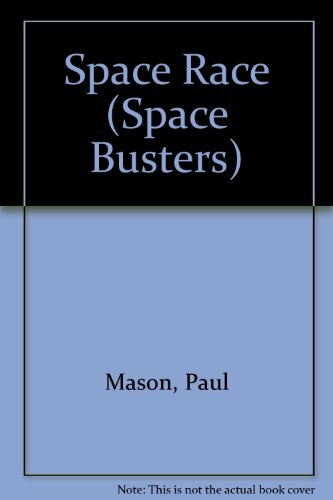 Examines mankind's exploration of outer space, from early rockets, through the competition to land on the moon first, to the cooperative efforts leading to an international space station. 9780739848517 | Heinemann/Raintree, January 1, 2002, cover price $28.21 | About this edition: Examines mankind's exploration of outer space, from early rockets, through the competition to land on the moon first, to the cooperative efforts leading to an international space station. 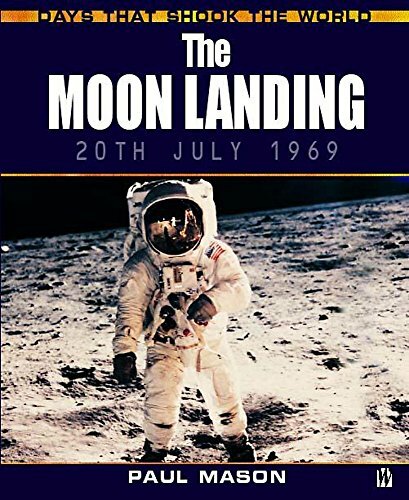 9780750235778 | Gardners Books, February 14, 2002, cover price $21.20 | About this edition: This title explores the background and the aftermath of the moon landing of 20 July 1969, using this single event to act as a window onto a broader perspective of twentieth century history. 9780750235785 | Gardners Books, February 13, 2003, cover price $10.70 | About this edition: Explores the background and the aftermath of the moon landing of 20 July 1969, using this single event to act as a window onto a broader perspective of twentieth century history. 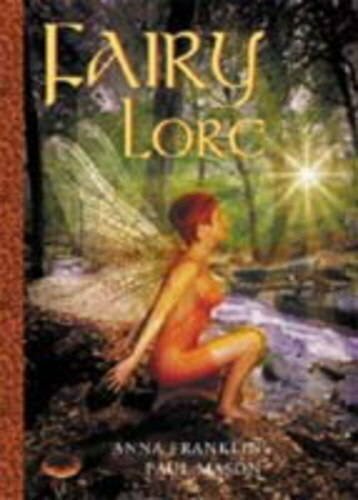 9780738702742 | Box edition (Llewellyn Worldwide Ltd, September 1, 2002), cover price $29.95 | About this edition: The Oracle for Lovers of the Fairy Folk Combine astounding, photorealistic images with breathtaking surreal art that feature the world of the fairy, and you have The Fairy Ring oracle. 9780739852361 | Heinemann/Raintree, September 1, 2002, cover price $31.43 | About this edition: Describes the events leading up to the 1969 Apollo 11 mission to land on the moon, as well as the mission itself and its aftermath. Discusses the characteristics of the pop art movement which began in the 1950s and 1960s and presents biographies of eleven pop artists. 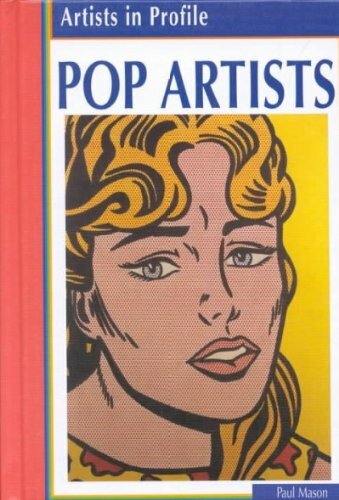 9781588106469 | Heinemann/Raintree, October 1, 2002, cover price $35.00 | About this edition: Discusses the characteristics of the pop art movement which began in the 1950s and 1960s and presents biographies of eleven pop artists. 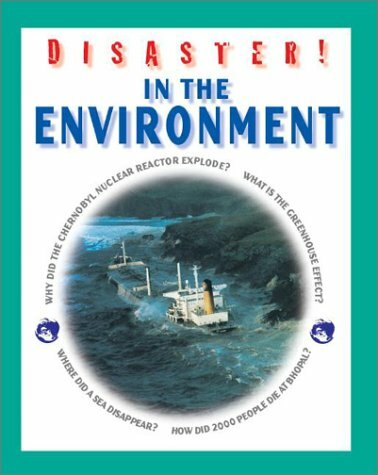 9780739863169 | Heinemann/Raintree, November 1, 2002, cover price $28.21 | About this edition: Describes both short-term and long-term environmental disasters caused by humans through accident or negligence and the effects of these events on the world's climate, natural resources, and plant and animal life. 9781903240298 | Willan Pub, January 1, 2003, cover price $130.00 | About this edition: Focusing on the interplay between policing realities, public perception and media reflections, this text provides an accessible account of the relationship between policing and the media. 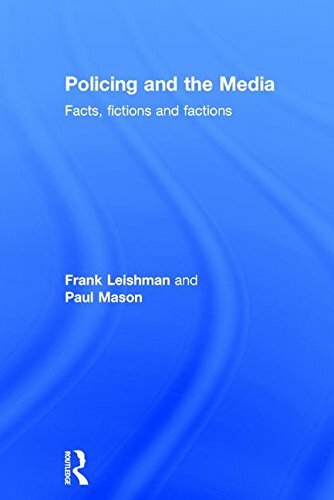 9781903240281 | Willan Pub, January 1, 2003, cover price $46.95 | About this edition: Focusing on the interplay between policing realities, public perception and media reflections, this text provides an accessible account of the relationship between policing and the media. 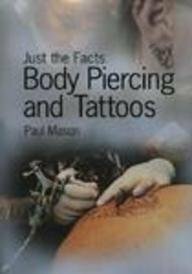 Describes the history of body piercing and tattooing, as well as what motivates people to get a piercing or a tattoo, how to care for them, problems that can arise, and legal issues surrounding them. 9781403408174 | Heinemann/Raintree, April 1, 2003, cover price $32.86 | About this edition: Describes the history of body piercing and tattooing, as well as what motivates people to get a piercing or a tattoo, how to care for them, problems that can arise, and legal issues surrounding them. 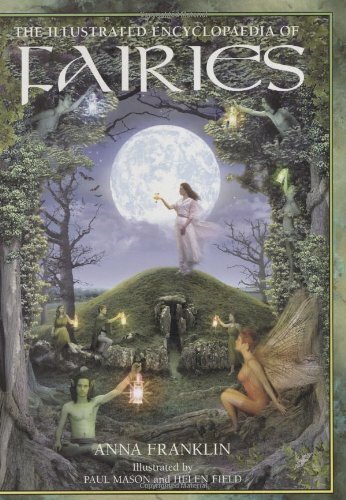 9781843336242 | Vega Books, May 1, 2003, cover price $29.95 | About this edition: For hundreds of years, fairies have enchanted imaginations, inspired awe and fear, and left in their wake a treasure trove of wonderful stories. 9781843402404 | Paper Tiger, May 30, 2005, cover price $19.95 | About this edition: For hundreds of years, fairies have enchanted imaginations, stirred awe and fear, and inspired a treasure trove of wonderful stories. Product Description: An exploration of mummies in past (and present) times. Historical and scientific facts are explained with the help of fact boxes, diagrams and pictures. There are activities and projects to help children gain hands-on experience and reinforce learning. 9781410900647 | Not Applicable, June 25, 2003, cover price $8.49 | About this edition: An exploration of mummies in past (and present) times. 9781583407868 | Creative Co, July 30, 2005, cover price $28.50 | About this edition: An exploration of mummies in past (and present) times. 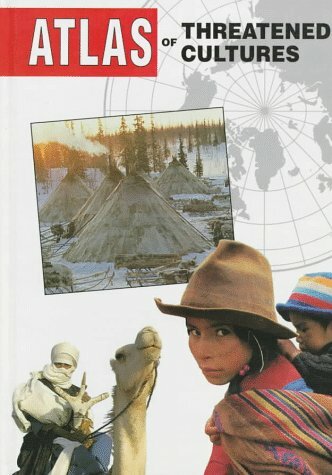 9780739843383 | Heinemann/Raintree, September 1, 2001, cover price $28.21 | About this edition: Describes different reasons people were mummified, how it was done, where the mummies were found, and what mummies tell us about the past. 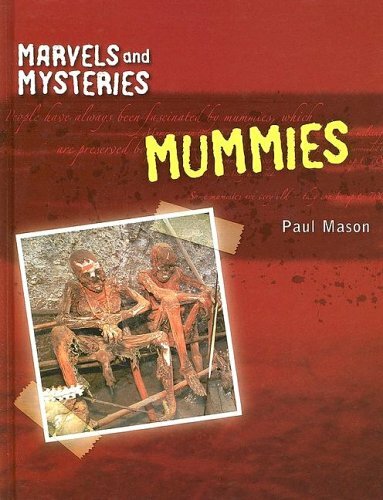 9780613782302 | Turtleback Books, May 1, 2003, cover price $18.45 | About this edition: An exploration of mummies in past (and present) times. 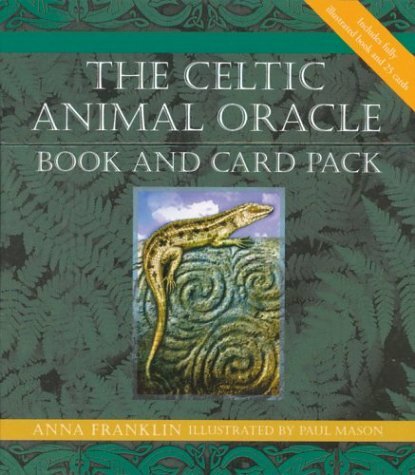 9781843336365 | Pap/crds edition (Vega Books, July 1, 2003), cover price $14.95 | About this edition: A lushly illustrated deck of 25 cards and accompanying explanatory book guide us through the mysterious and arcane world of Celtic animal spirits. 9781841387444 | New edition (Gardners Books, July 24, 2003), cover price $9.25 | About this edition: Discover lost worlds, amazing creatures and fantastic treasures in this series that unravels the mysteries of past (and present) times. 9781410900630 | Not Applicable, June 25, 2003, cover price $8.49 | About this edition: An exploration of monsters in past (and present) times. 9781583407745 | Creative Co, July 30, 2005, cover price $28.50 | About this edition: An exploration of monsters in past (and present) times. 9780739843390 | Heinemann/Raintree, September 1, 2001, cover price $28.21 | About this edition: Looks at different monsters from around the world, how the myths got started, and how many have been discounted. 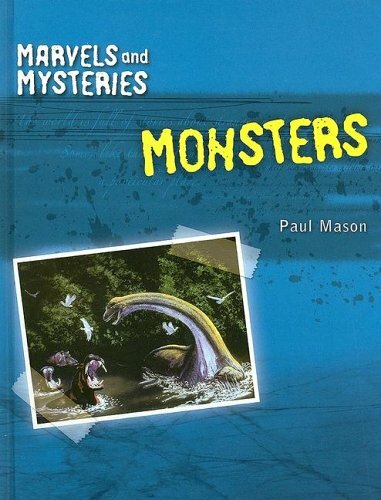 9780613782289 | Turtleback Books, May 1, 2003, cover price $18.45 | About this edition: An exploration of monsters in past (and present) times.